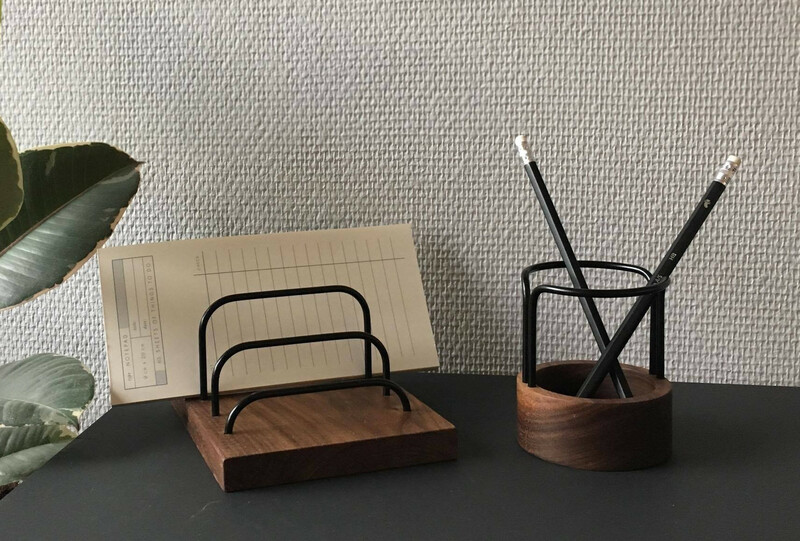 Dot Aarhus is now launching a limited black edition of their holders, Nosey, Brass-Dock and Pen-Up, allowing for a completely different expression at home without compromising Dot Aarhus' design. In addition, Dot Aarhus will also be presenting a new big brother to Kiel, their top selling door stopper - Kiel XL. Of course in the original design. And finally, there are news in the Wood-Up series, a series of minimalist and multifunctional furniture that has now been expanded with Tray for Wood-Up and Wood-Up Mag. 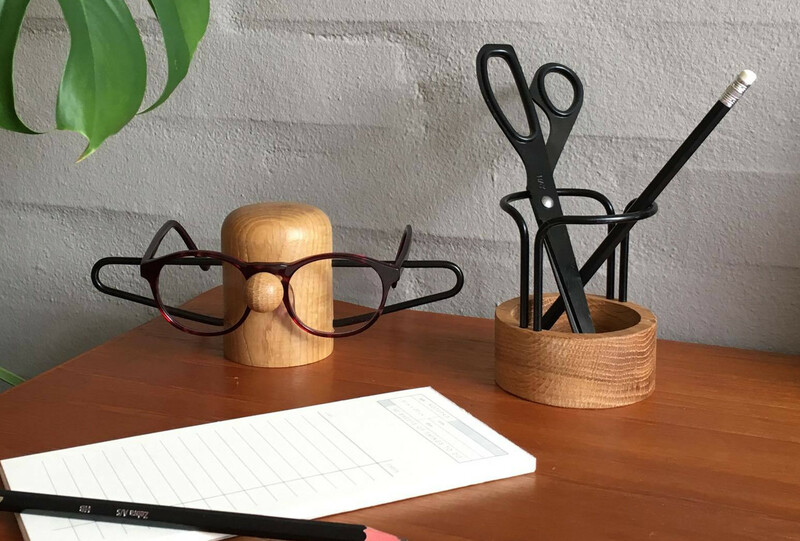 2017 started with Dot Aarhus' iconic eyeglass holder Nosey crossing the Atlantic, where it went up for sale in the MoMA Design Store in New York. Since then, the company's other products have also traveled around the world to the Power Station of Art in Shanghai - China's version of MoMA - where they have been selected for the museum's exhibition about Danish design. Today, Dot Aarhus' design can be found in 10 countries. The range is constantly expanding with new products, where simple and stylish design goes hand in hand with quality and functionality.